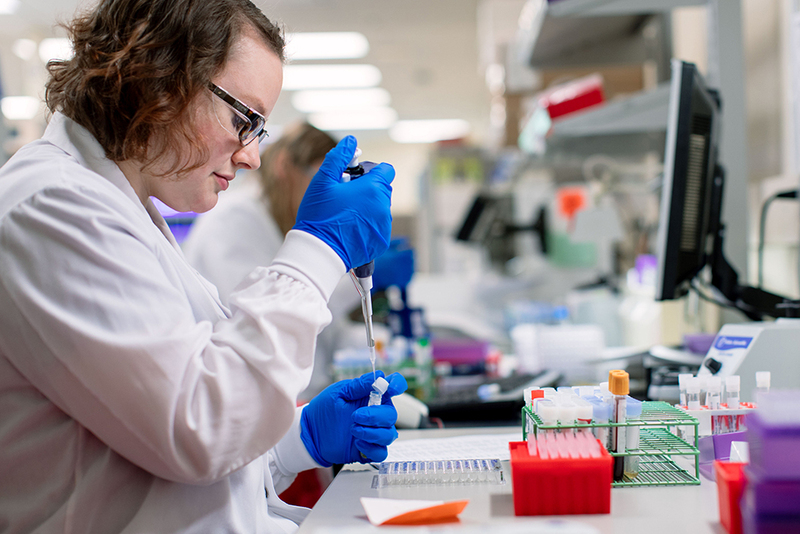 We rely on people like you to fund the next great advancement in Alzheimer's treatment and prevention. Thanks to the support of people like you we've already identified a new link between Alzheimer's risk and cardiovascular health, and in we hope to one day reverse the advancement of this disease by "reprogramming" key cells. Be a part of the team that cures Alzheimer's. Donate to fund Alzheimer's research today.